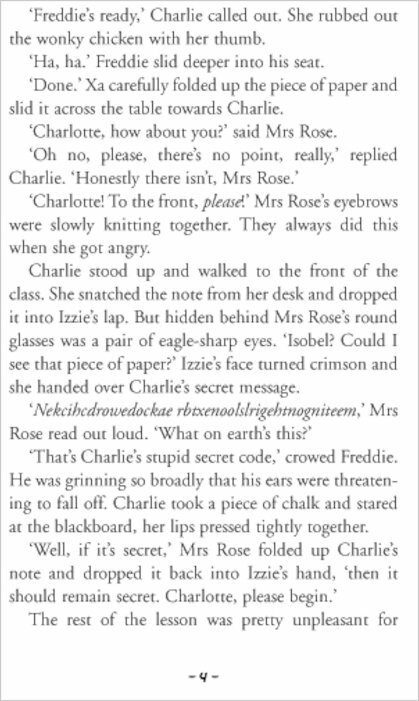 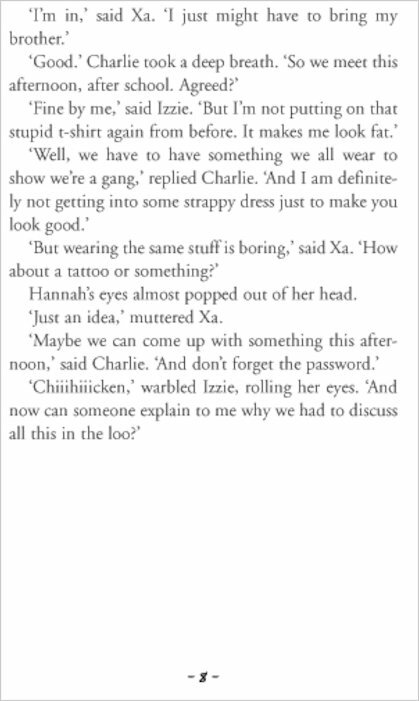 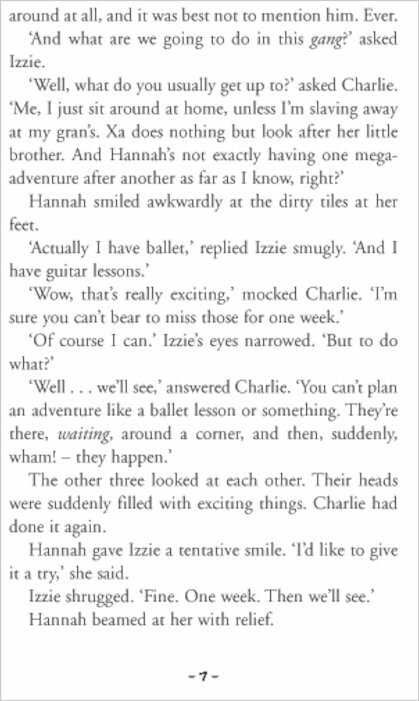 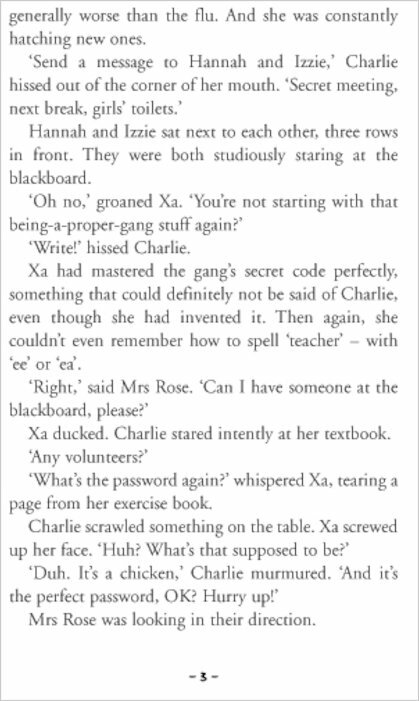 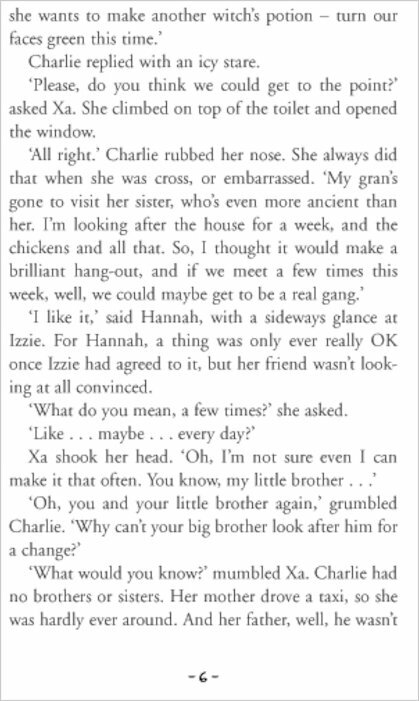 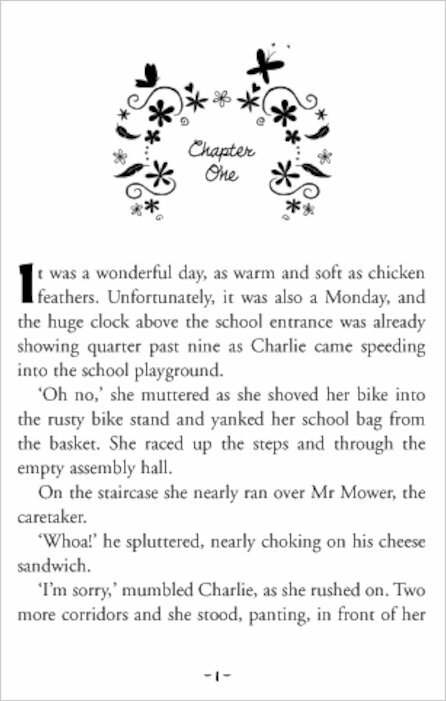 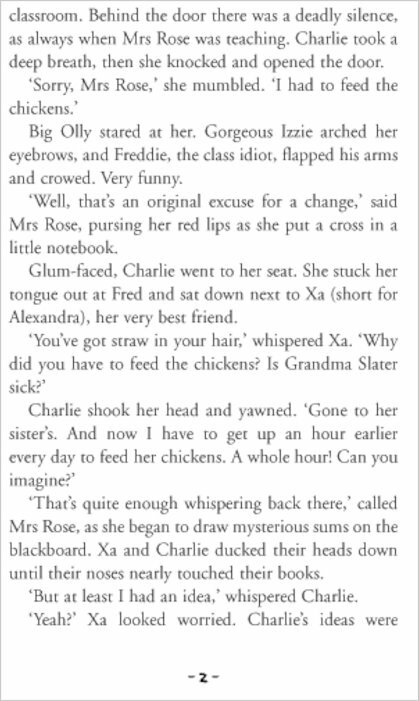 When Charlie, Hannah, Izzie and Xa form a gang during the summer holidays, they name it after the first letters of their names: CHIX. 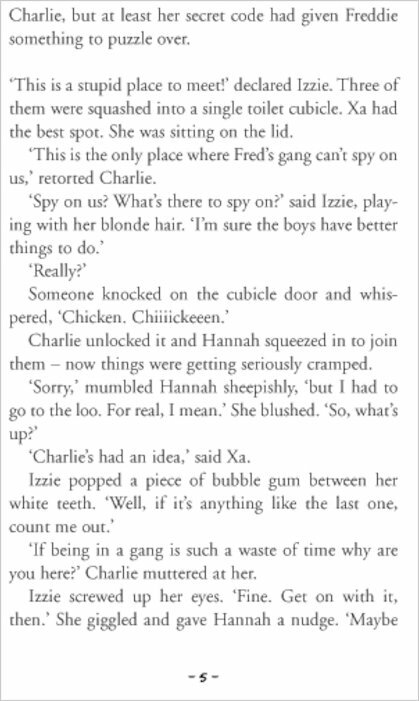 They promise to keep each others’ secrets and have the best adventures ever! 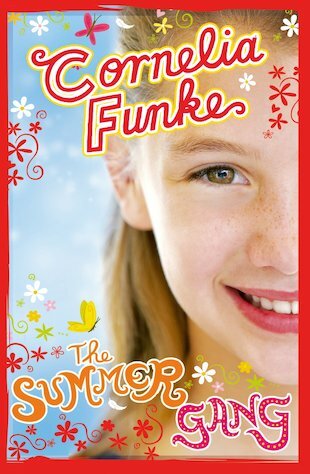 But it’s not long before some pesky boys put their friendship to the test… Brilliantly lifelike and wonderfully funny, this is a winsome tale of summer friendships and fall-outs by the bestselling Cornelia Funke.